I’ve been having loads of fun with stripes lately. 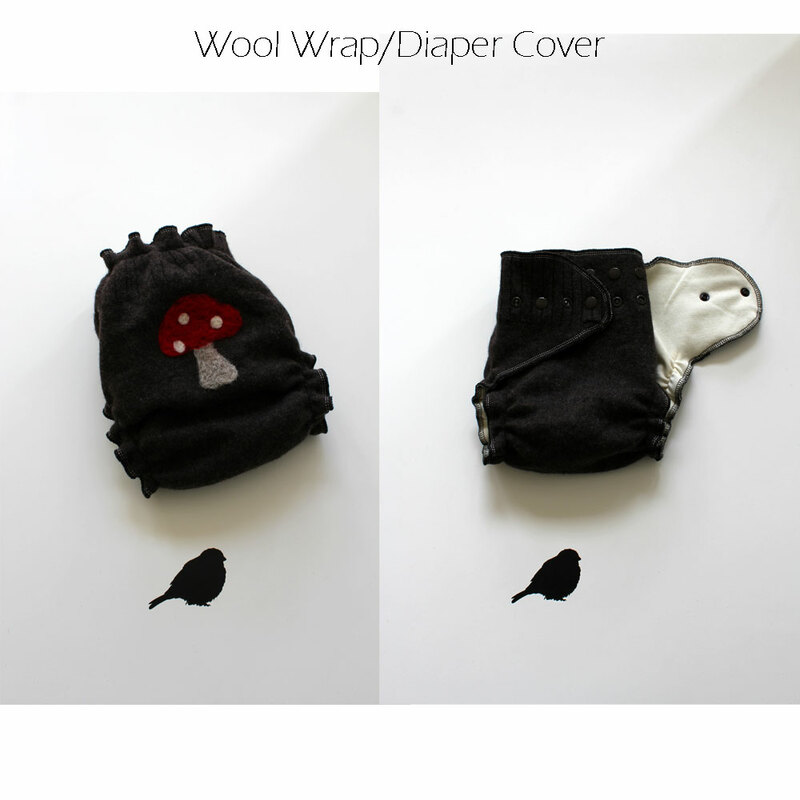 I prefer natural and simple looks for everything particularly when it comes to diapering. It just makes sense to buy diapering that is gender neutral. Why have cloth diapers and covers that are too boyish or girly. 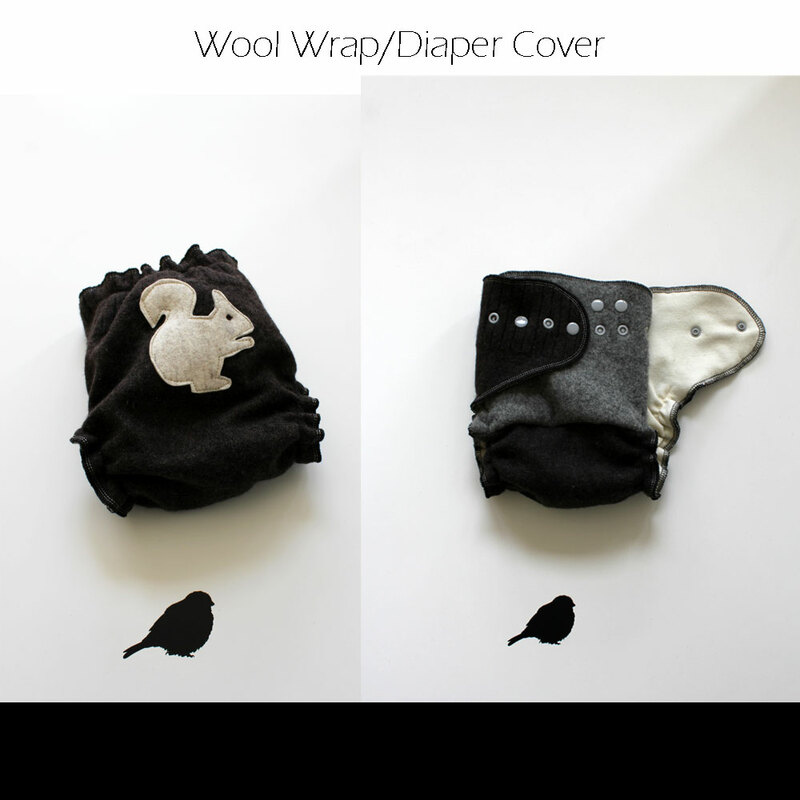 Buying gender neutral diapering saves you money if you plan on having more than 1 child. Clean, natural looks are timeless as well. 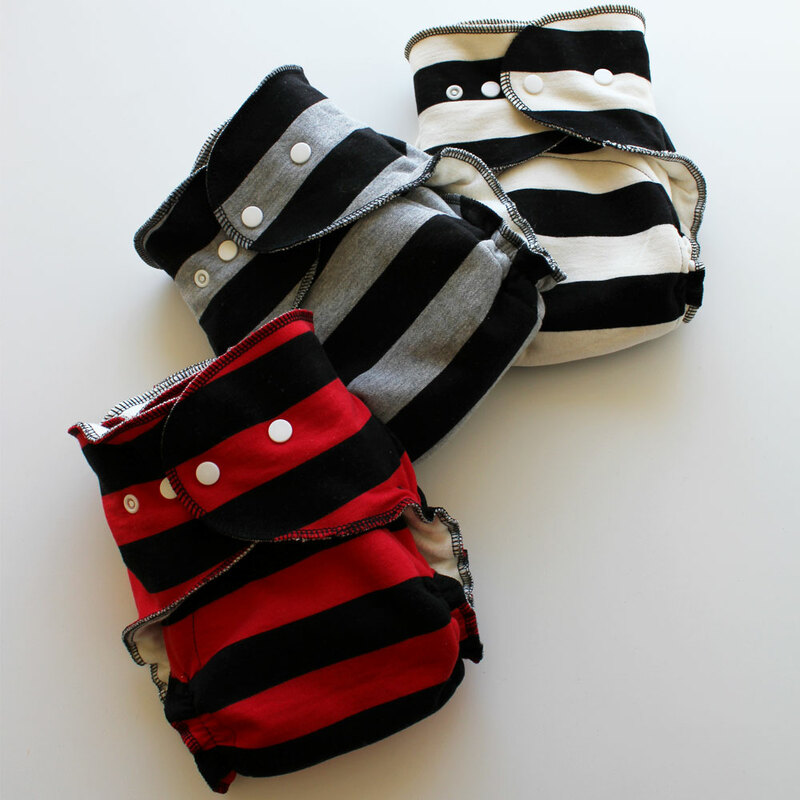 These organic Hemp/cotton with an outer cotton stripe fit from birth to potty trained, adding another money saving feature. I was kept busy completing custom orders for Wool Wraps this week. I love creating these and the woodland motif is my favorite. 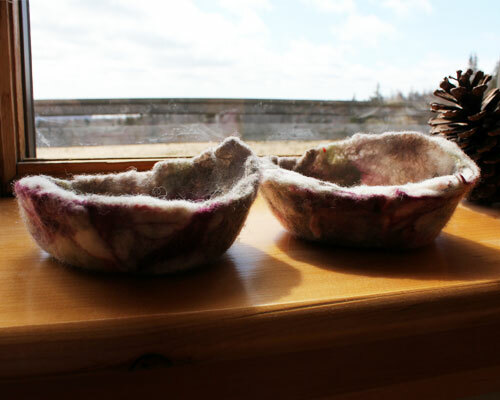 We live here in the Highlands so our surrounds inspire me to make these. Not only our surroundings, but my children and Husband. Many German books and tales include stories of woodland animals and characters. I have many more started and will post them soon. Preparing recycled wool starts as soon as I get the thrifted sweaters home. I choose high quietly wool sweaters from thrift shops, mostly made with Lambswool, Merino, and Cashmere. Some have residue perfumes and strong scents left from previous owners. I hate this smell and always tend to get headaches after shopping so I wash all my thrifted wool right away. 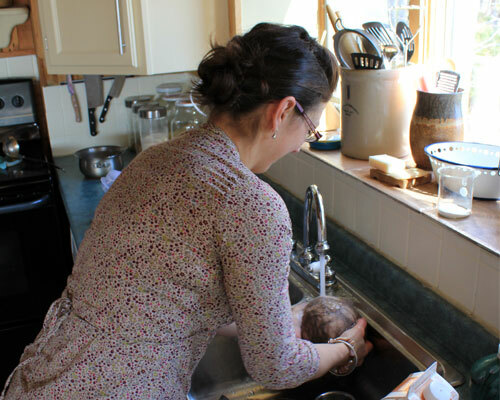 I have been using our natural laundry soap to wash the wool for years now. It rids the wool of all odors and softens it as well. 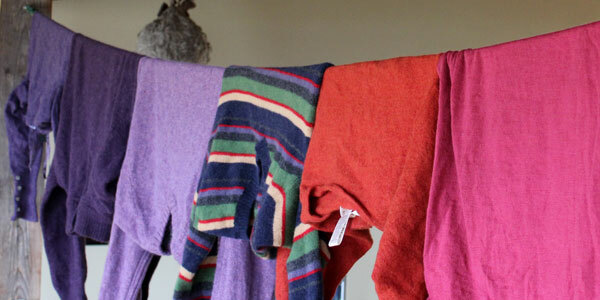 We use the wool wash setting on the washer and then hang all washed wool in the living room to dry on our cloths line during the cold months by the wood stove. In warmer weather, we hang outdoors. 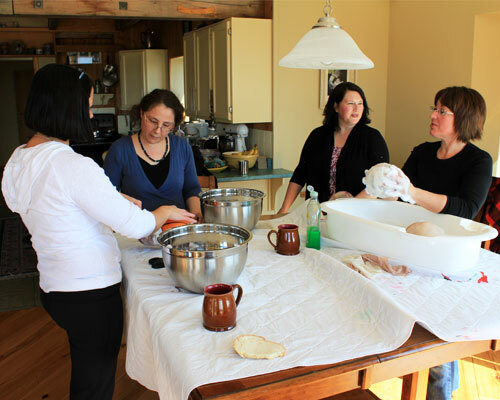 Washing the wool has always been an exciting part of the process for me. I start looking at and feeling the wool to see what style will suit best from each sweater, soon to be cut and turned into my recycled wool covers and longies. Stay turned for a tutorial on how to make your very own wool longies from re-purposed sweaters. 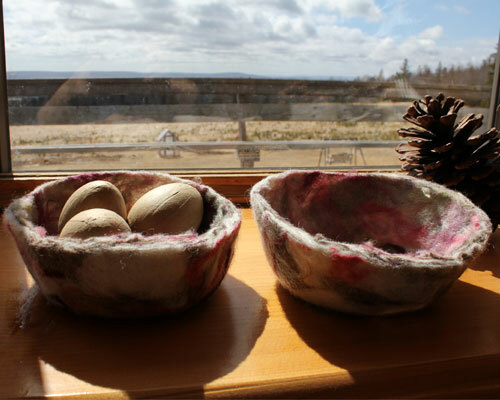 If you haven’t used wool dryer balls yet, you should! They help cut down on the drying time, saving you money on your energy bill. Dryer balls reduce static in your laundry. 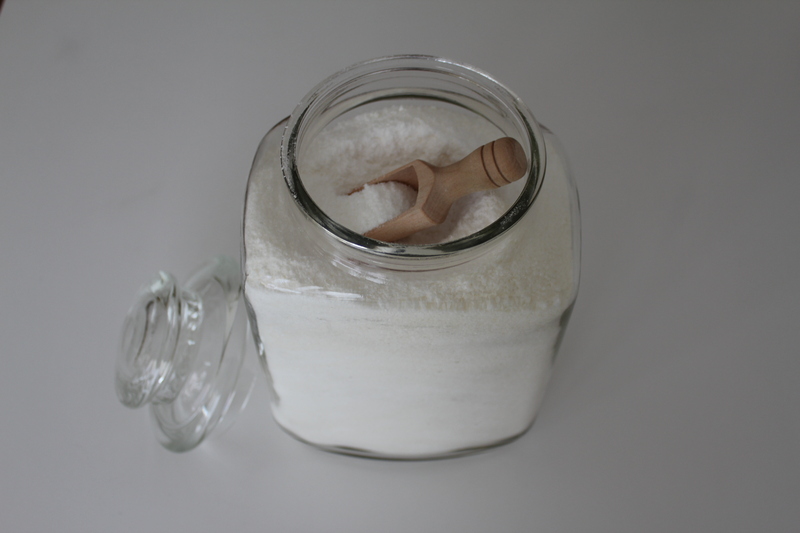 Now, no more need to use harsh chemicals like fabric softeners and dryer sheets. The balls will toss about and create better airflow between your items, absorb moisture and soften as they go. I use 3 balls in a smaller load. 6 balls should be used in a larger load. Yes… these are wonderful for cloth diapers. They soften the diapers and dry them much faster. * You can add your very own scent before placing them in the dryer. * You can give them to your baby as a natural toy. * Makes a great gift to give. * Add them to your nature table. Why not just use dryer sheets? Dryer sheets are full of chemicals , dyes , and perfumes. 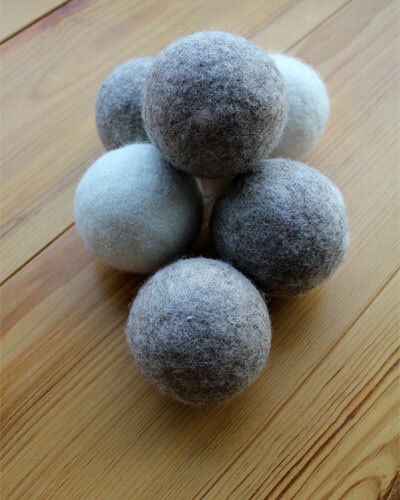 All natural wool dryer balls are much more Eco friendly and a healthier alternative to dryer sheets, especially for people with allergies or those who are sensitive to perfumes. 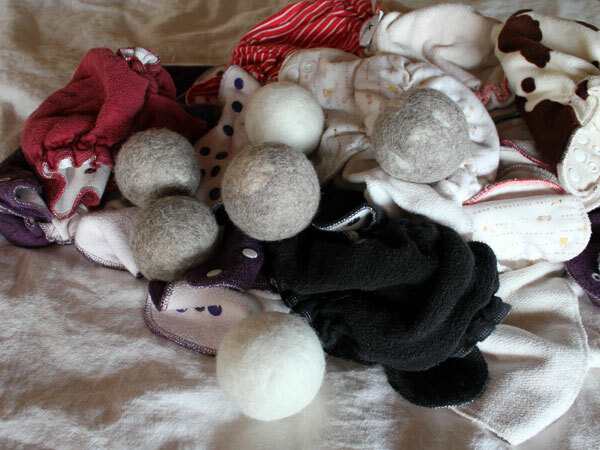 Dryer balls are also more cost effective, lasting much longer than dryer sheets. 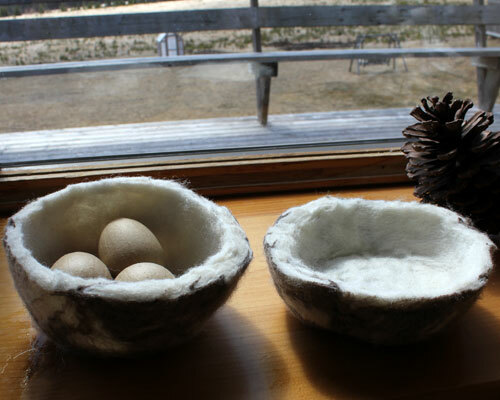 I had some lovely ladies over and taught them how to felt Nests for Easter. They all showed up with yummy soup, bread, snacks and dessert. Lots of coffee and laughs. 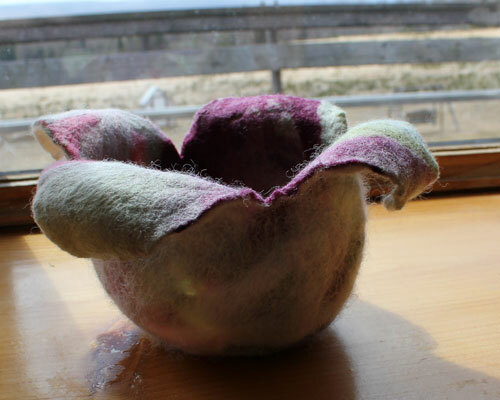 We had so much fun and they all did such a sweet job wet felting. I hope we get to do more of this again soon. Having these sweet ladies over just makes my day. Winter here is long, with cold weather and a long driveway that most can not make it up to us. 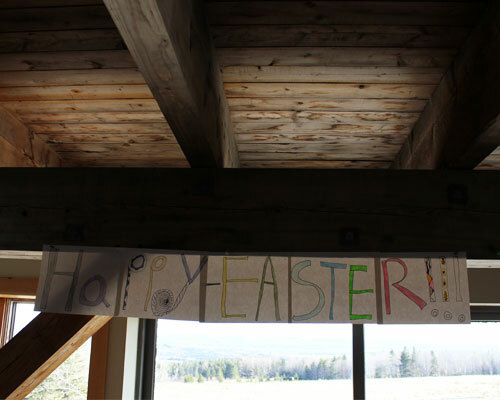 Now, Spring is here, our driveway is clear and hibernating is finally over.